Welcome to GBee.Pk – the voice of cool mountain folks! welcome to GBee, a digital platform that curates trending and interesting content from around Gilgit-Baltistan. GBee focuses a wide range of categories like tourism & travel, culture & history, social issues, DIY & how to, cusine & food, youth, sports; and politics etc. The youth of Gilgit and Baltistan are going through a regionalism issue that is leading in creation of a gap resulting in discriminatory approach specifically on various social media platforms. How will Gbee help in solving the problem? GBee is trying to create harmony among the youth of Gilgit and Baltistan by engaging them on social platforms through trending and interesting content. A blog will try to bridge the gap by raising social issues that concern both regions. We are the digital age youth of Gilgit-Baltistan coming from various regions. GBee is possible only because of dedicated support from a number of individuals and organizations. The project was launched at “Peace Tech Exchange” by “Bytes for all” in Islamabad on 24th April, 2015. GBee Staff keeps you updated with the latest happenings in Gilgit, Baltistan and Chitral regions of Pakistan. 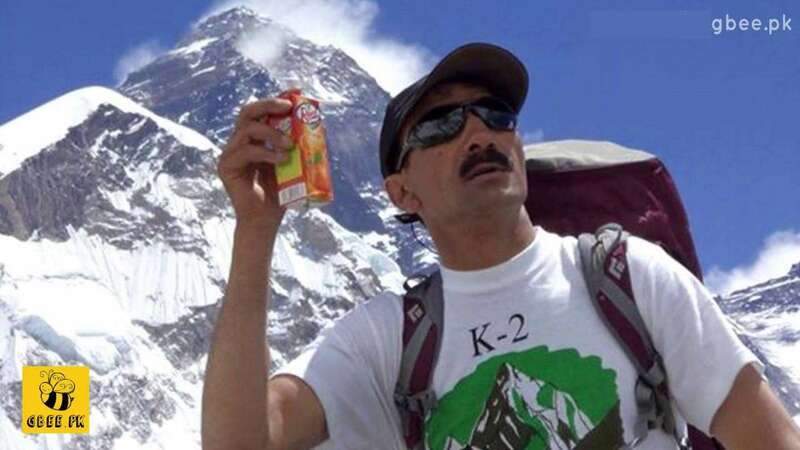 Pakistani mountaineer, Hassan Sadpara has passed away at the age of 54 after a brief battle with cancer, confirms a close relative of the deceased mountaineer. He was admitted to an intense care facility at Combined Military Hospital Rawalpindi, where he was being treated for blood cancer. Pakistani mountaineer, Hassan Sadpara has passed away at the age of 54 after a brief battle with cancer, confirms a close relative of the deceased mountaineer. He was admitted to an intense care facility at Combined Military Hospital Rawalpindi, where he was being treated for blood cancer. Just yesterday, the Punjab Government had announced Rs. 2.5 million for medical treatment of the national hero. He is survived by his wife; and four children including three sons and a daughter. He will be laid to rest in his hometown in Skardu, Baltistan. 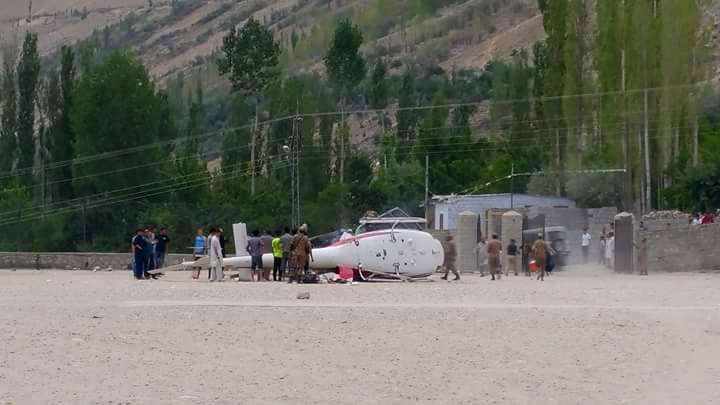 A Pakistan Army helicopter has crashed soon after take off in Hunza commercial town of Aliabad. The helicopter was on a Federal Works Organization (FWO) duty. Luckily, no causalities occurred and all passengers along with on board crew escaped with no injuries. According to reports, volunteers of FOCUS Humanitarian Assistance Pakistan – a subsidiary of Aga Khan Development Network (AKDN) – is helping extinguish the fire and carrying out a basic rescue operation. The Pakistan Army owned Hughes OH-7 Cayuse was parked in the playground of Boys Degree College in Aliabad. Earlier, FWO Director General had arrived in Hunza for hosting a dinner party of Chinese officials. The Chinese officials had also inaugurated the controversial Aliabad Tunnel. It is still unknown if FWO officials or Chinese guests were travelling in the helicopter.